Every day work often appears like this: Workers are over­burdened, because they continuously have to switch from one task to the next and are exposed to excessive external requirements and always having to be accessible. That leads to negative health impacts and reduced efficiency. Whoever wants to change this, is well-advised to take a closer look at AQRO®. We help companies increase their productivity and introduce more transparency in their workflow. We systematically identify the problem areas and lay the foundation for role-based work. The goal: Re­duce set-up time that delays the workflow to a minimum. Human resource management is one of the most impor­tant disciplines in corporate management. So much the worse that to date no practical concept existed which fostered stress-free and efficient human resource ma­nagement. 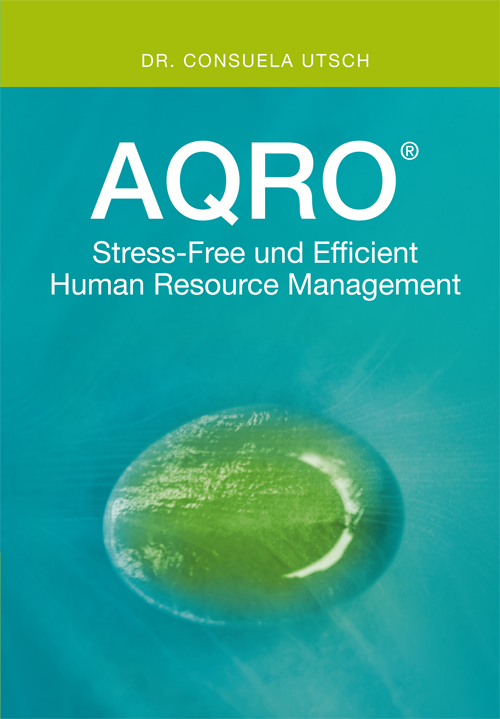 AQRO® HRM Stress-Free Efficiency closes this gap and yields for one thing key competitive advantages for the company and additionally provides managers, team leaders and workers with substantial benefits in their daily business. Work without distractions at last!